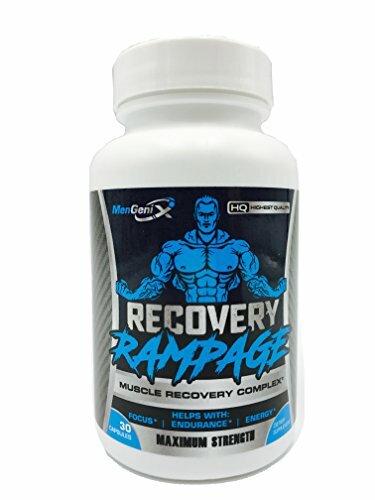 * ACCELERATE RECOVERY & IGNITE STRENGTH – Recovery Rampage improves strength and speeds up recovery. When combined, these benefits allow you to perform your workouts at a higher intensity, which helps fuel further muscular development and growth. 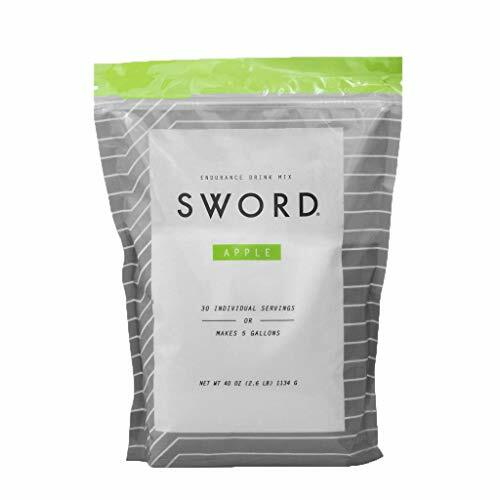 * EXPERIENCE THE DIFFERENCE-Most muscle-building products on the market today work on making you gain short-term bulk instead of long-term muscle. They come loaded with carbs, sugars, or exotic ingredients to increase your caloric intake and water retention with cheap substances. They increase your bodyweight, but those ‘gains’ will be mainly water and bulk mass. Power Blast is unique because its fundamental ingredients repair and promote growth of quality muscle – not useless bulk. 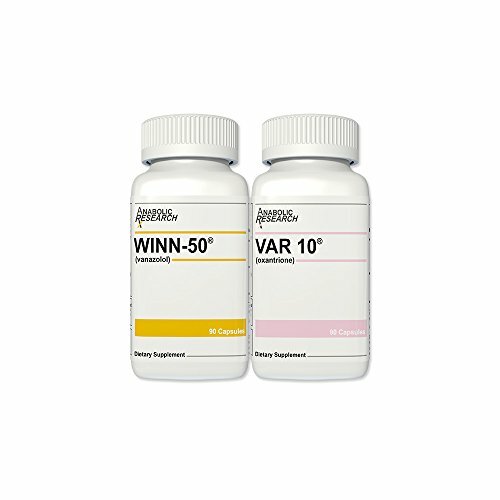 This unique formula contains precise nutrients that your body needs to support recovery and reduce muscle breakdown. Repair, recover and rejuvenate with Recovery PM – the complete sleep and recovery formula.